KM&A is excited to formally announce Jonathan Chase as a partner in the firm’s Philadelphia office. Attorney Chase is a powerful force for justice, representing his clients with skill and confidence. In the courtroom, he brings a presence that is both commanding and strategic, giving his clients a sense of security. While he guides dozens of crucial federal and state litigation cases and successfully achieves favorable outcomes, Attorney Chase makes time for his clients. 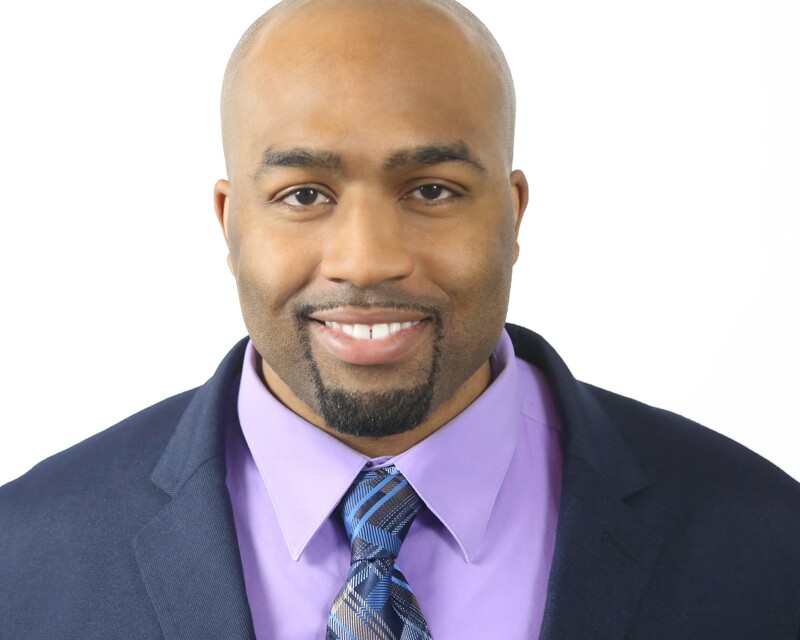 Attorney Chase grounds his employment law practice on years of working with the Philadelphia legal system. He advocates for people when they have no one else to go to for the suffering they’re facing, whether wrongful termination or employment discrimination. When clients speak of Attorney Chase, they point out that he’s easy to approach, accessible, and knowledgeable. Attorney Chase places clients at ease with his explanation of their specific case plan and maintains his cool in every situation. When Attorney Chase joined KM&A, the law firm was taking its first steps to where it is today—a multi-million-dollar law firm with growing offices in both Pittsburgh and Philadelphia. Attorney Chase’s investment in the firm has further launched KM&A into becoming the most powerful advocate for employees in the commonwealth of Pennsylvania.